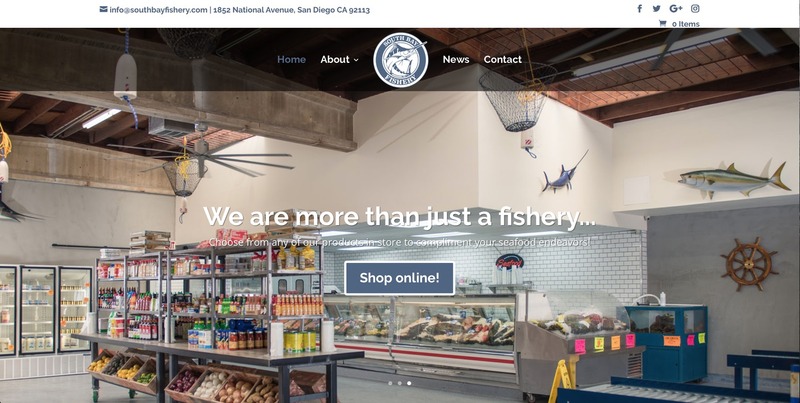 Enne Bi Communications | South Bay Fishery Gets a Fresh Website! 11 Oct South Bay Fishery Gets a Fresh Website! 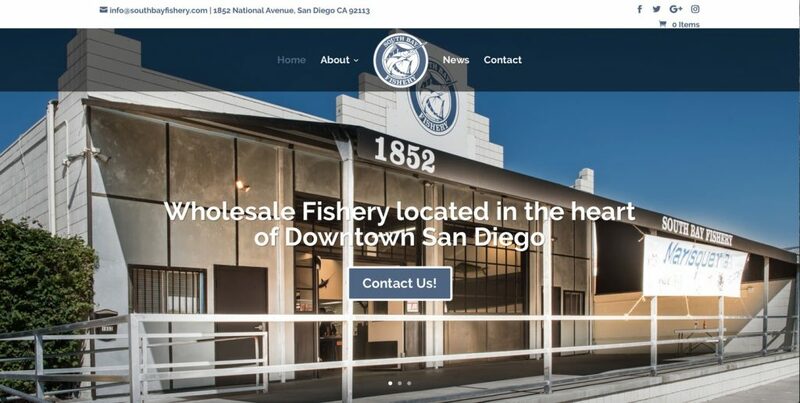 Our newest client, South Bay, is a Fishery located in San Diego. 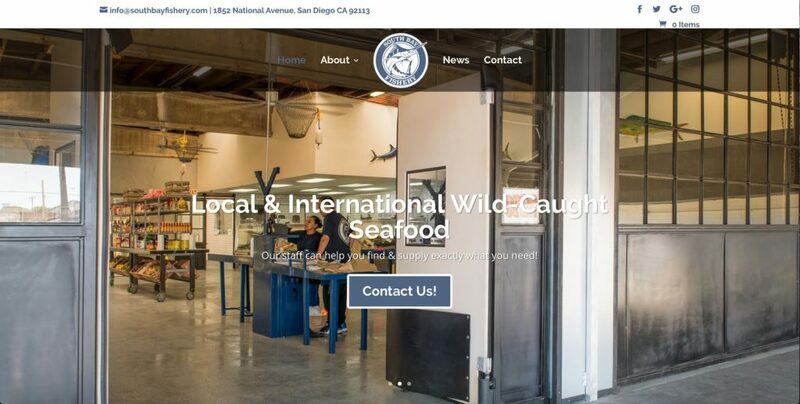 They are a new company that plans to provide fresh fish to restaurants at wholesale prices as well as being open to the public. We had a great time designing and building them a website from scratch with some great photos we took at their shop.